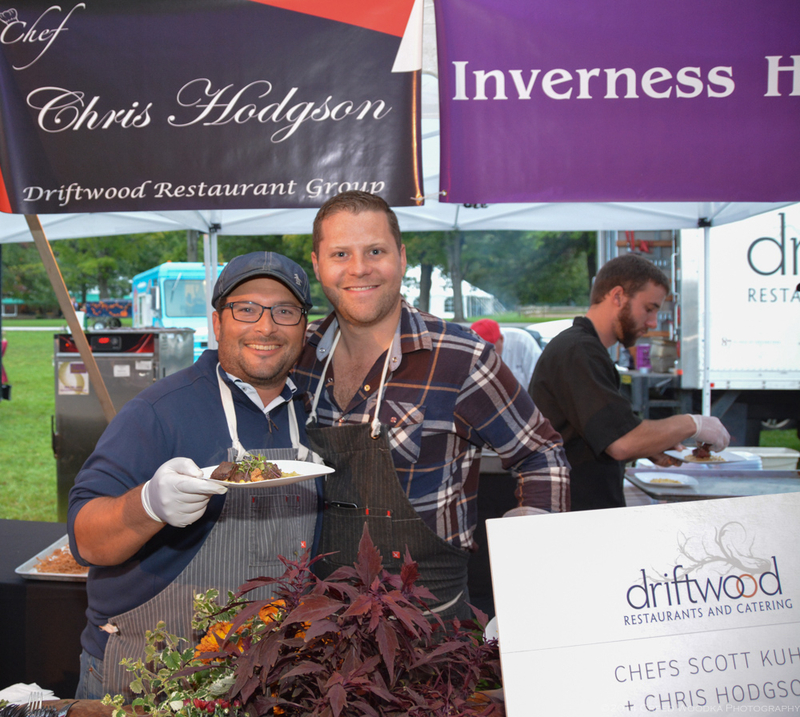 February 10, 2016 — Chefs Scott Kuhn and Chris Hodgson of the Driftwood Restaurant Group will lead an all-star culinary cast in our annual tasting dinner all to benefit our Fieldstone Farm students. Staged at the Chagrin Valley Hunt Club Polo Field with tasting tables, silent auction, live music and carriage rides, it is an event not to be missed. It sells out every year. For more information, contact mfoster@fieldstonefarmtrc.com and watch for updates in the coming weeks and months.